Completed in 2017. 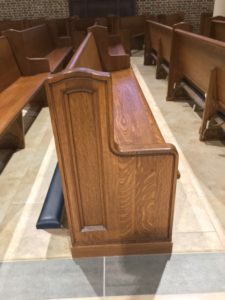 New Holland Church Furniture Custom Arm Chairs. 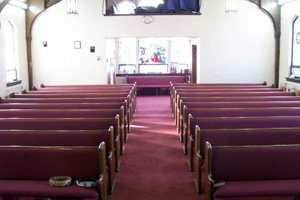 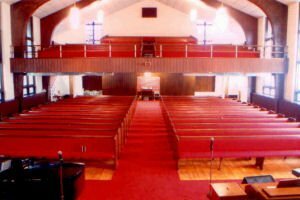 Completed in 2005 Comments: Refinishing of 62 wooden pews, and upholstered seats and back with 3” polyurethane foam. 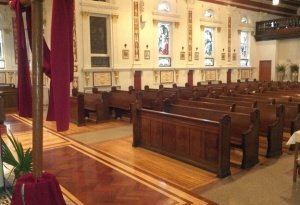 Installation of new carpeting, and refinishing of hardwood floors was done for in main sanctuary, choir and balcony.